I am a qualified, experienced Person Centred Counsellor. I am a qualified, experienced, Cognitive Behavioural Therapist. I am a qualified, experienced, Psychodynamic Therapist. I am a qualified, experienced, integrative Therapist. 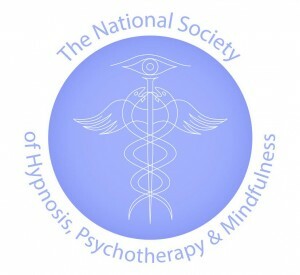 I am a qualified, experienced, Hypnotherapist. I specialise in couples counselling. I specialise in bereavement counselling. I specialise in fertility therapy. I specialise in birthing therapy. I specialise in stopping smoking. I specialist in weight management. I am a licensed Hypno-band Practitioner. I am a qualified NLP Life Coach Practitioner. …..I endeavour to offer the benefit of my expertise and experience within an enhanced therapeutic setting; where your natural senses will feel heightened, allowing opportunity for liberating your inner emotions to surface, in a safe therapeutic space, feeling supported (held) thus become more clearly connected (aware) of the current issues and their roots. 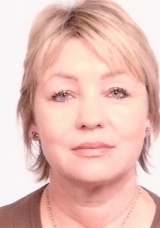 …..I will endeavour to continue to learn and develop both personally and professional to give an array of therapeutic options, so that you can identify your personal changes that can bring you more balance to your life. I strive to build on being an experienced, thoughtful and empathic, genuinely caring fully qualified Counsellor and Hypnotherapist and NLP Coach. I have up-to-date enhanced CRB clearance. I maintain continued professional development training in Counselling & Hypnotherapy. I undergo regular monthly professional one-to-one, and group, supervision as stipulated by my governing bodies BACP & GHR.